Why First Aid Level 1? Besides the legal requirement to have First Aiders, it’s important to have someone in the workplace that can provide treatment should there be medical emergencies, such as heart attacks, seizures, excessive bleeding, burns etc. 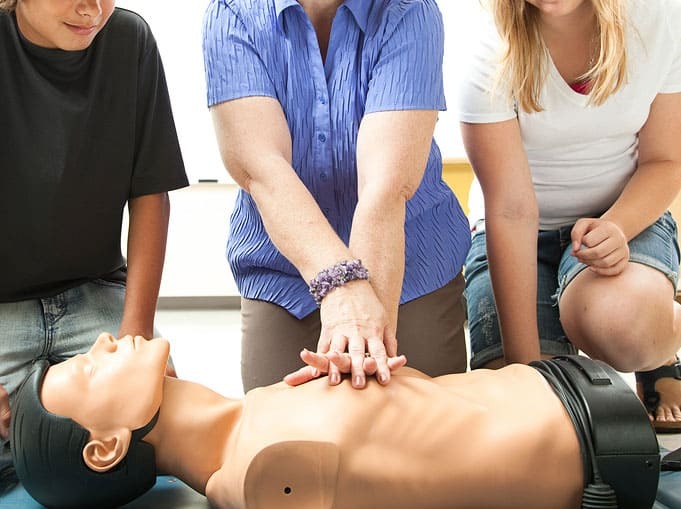 First Aid Level 1 Training will prepare your staff to properly respond with the correct medical protocols. First Aid Level 2 & 3 is also offered on request.